The city is hosting the 70th annual Mayor's Memorial Day Ceremony at the National Memorial Cemetery of the Pacific on Monday. The ceremony, which is free and open to the public, will feature several ceremonial tributes and presentations. Festivities will include speeches, color guard, wreath presentations, firearm salute, aircraft flyover, playing of taps, and performances from the Royal Hawaiian Band and Sounds of Aloha Chorus. Parking at the cemetery will be extremely limited, so the public is encouraged to use TheBus and free parking at the Joint Traffic Management Center on Kealamakai Street, just off of South King Street. Prior to the Memorial Day Ceremony, around 38,000 lei will be made, donated, and placed on graves within the cemetery. 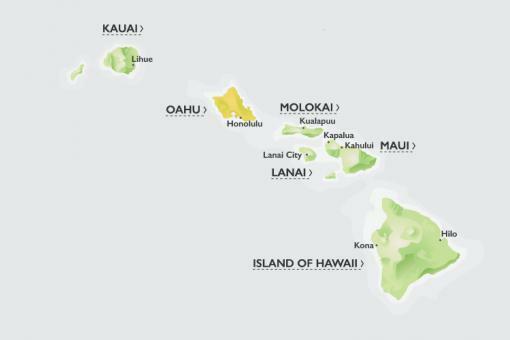 To help meet this goal, residents and visitors will have several opportunities to donate their pre-made lei and share their lei-making skills or materials.